Cricket, golf, tennis, badminton or hockey, if you are a sports club owner then you would want to increase your members. Every entrepreneur wants to promote his/her brand to gain prominence and increased brand recall value. Whilst advertisement columns do well for your business, you can also try other smart ways to which you have access to today. For example, how about having your own label sports apparel for your members? These clothing would be exclusive to your brand and your members will be delighted to practice whilst sporting them. It will add to their “feel good factor” of pursuing their sport. Every sports person wants to look good in their sports clothing. 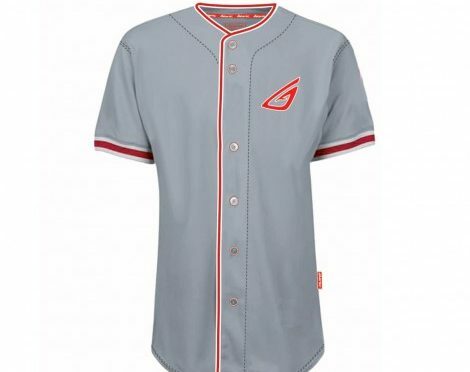 Today there has been an upsurge in the sport clothing manufacturers round the globe to cater to the increased and varied demands. You can get in touch with a leading service provider and share your requirements and place your bulk order. When you place your company logo in sports attire, then it gets noticed by many. To accentuate your distinctiveness, you can also choose a trendy design along with appealing colors that is bright, stylish and would suit every one considering that your members will have their physical differences. In addition to that, sports practice sessions are strenuous and require one to literally sweat it out. Correct attires ensure that an individual is not uncomfortable. If you are wearing too loose a shirt thinking you have to toil a lot, then it might be irksome for you after a while when you will be sweating a lot and part of your clothing will hang loose and part would stick to your body. Keeping this in mind, the well known sports clothing suppliers today offers correct fits and cuts, to ensure complete comfort and agility. Therefore, you can move around and breathe easily and make the most of your practice sessions. Every person feels good when there is a knowing that someone thinks about their well-being. By offering designer sports apparel to your members you show that you are aware of their needs. This is positive attribute for them that encourage them to do word of mouth publicity for your brand by letting others know about it. What you gain is member and customer good will and increased brand recall. 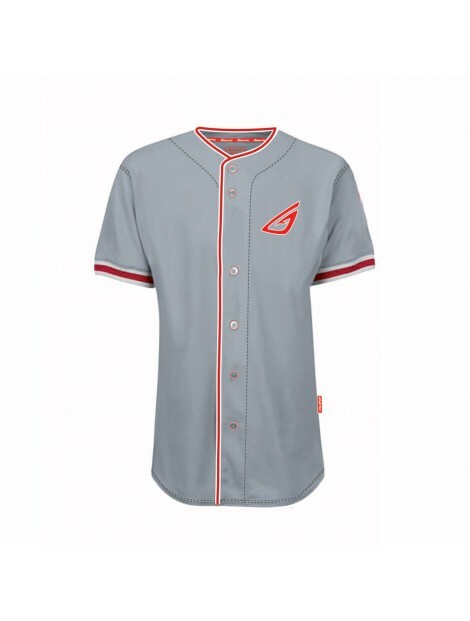 Furthermore, the modern day sport clothing wholesalers use premium quality fabric to ensure that only the best final product reaches the hand of their clients.